The hotel’s philosophy is to offer our clients nature, in its purest, quietest state. 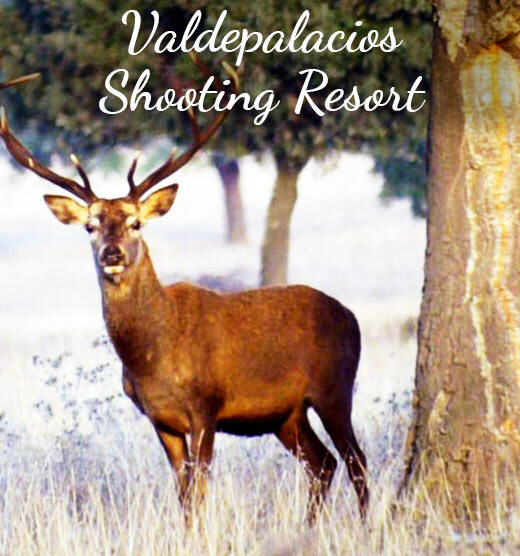 Thus, Valdepalacios offers its own activities and services, within the estate, organized and supervised by hotel staff. You may choose to go for walks, ride bicycles, go horseback riding or take a ride in a horse-driven carriage with a picnic included. Animal enthusiasts may enjoy the diversity of local animal life: duck, partridges, rabbit, fallow deer, stag, etc through our photographic safari. We also offer to our weekend guests wine tastings and cooking lessons. Selection of wines to agree with the customer. Price: From 60€+10% taxes per person. We organize the tasting with a selection of top Spanish olive oils. Price: 40€+10% taxes per person. The cooking lessons will take place in our gastronomic kitchen for a maximum of 12 people, directed by our chef. Impartido por nuestro chef Jesús Hernández. Price: 60€+10% taxes per person. Maximum for 4 people plus our horse guide. This is a risky activity. Minimum horse ride skills required. You will discover our 600 hectares estate in a traditional horse-driven carriage. You will enjoy pure nature and wild life. Picnic under request. You will discover our estate and enjoy pure nature and wild life. Price: 25€+10% taxes per person. You have to solve different kind of challenges and tests in the minimum possible time. All the hotel staff will be fully involved in the game. We will provide shotguns and cartridges. This activity will be offered in our own installations in our estate. We can organize under request lunch and picnics in the middle of the nature with the same quality and service as if it was in our hotel restaurants.